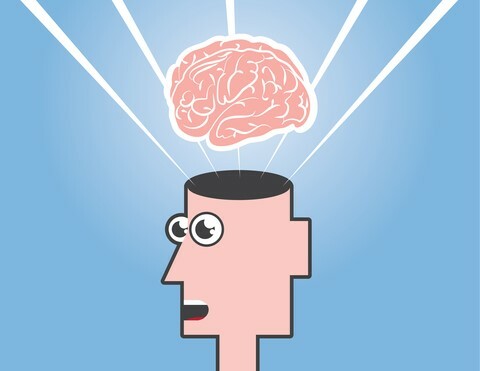 ← How Will CT’s New Health Care Law Affect Me? The first National Health Disparities Elimination Summit boasted a lofty theme: Keeping It Real: Real Solutions, Real Change. I will admit to being skeptical about whether or not I’d hear any real solutions that could lead to real change, but I am happy to report my skepticism was misguided. For most of the summit we heard from providers, researchers, policy makers, activists, professors and the like. 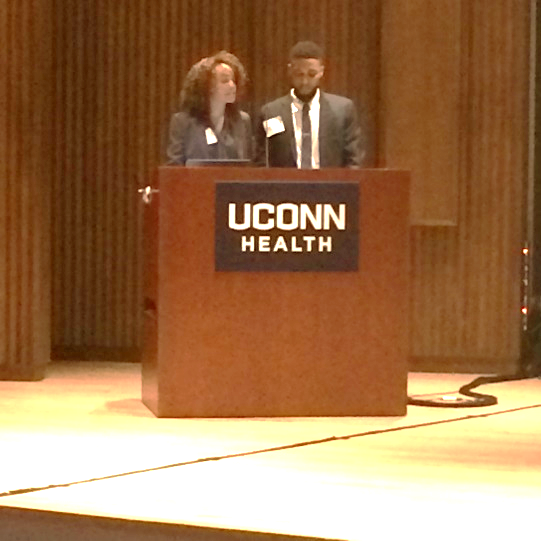 However, the “Impact of Racial and Social Justice on Health Disparities” session featured three panelists, two of whom are UCONN medical students – Lauren Branche (first year) and Mark Fleming (second year). About halfway through the conference, I posted on Facebook that I was in “Nerd Heaven.” Hearing Branche offer that one cannot simply take cultural competence workshops or classes and be deemed competent was music to my ears. She mentioned creating a space of “cultural safety” between providers and patients — improving relationships by building trust with patients. She and Fleming were adamant that discussion of “race,” racism and cultural safety should not be limited to certain classes, but she be an ongoing part of the overall medical student curriculum. I watched in awe as these two medical students spoke passionately about taking the very best care of patients they’ve not met. Their advocacy for a change in the very way UCONN cultivates its medical students, by integrating racism and its impact on health into the school’s curriculum is revolutionary (my opinion). 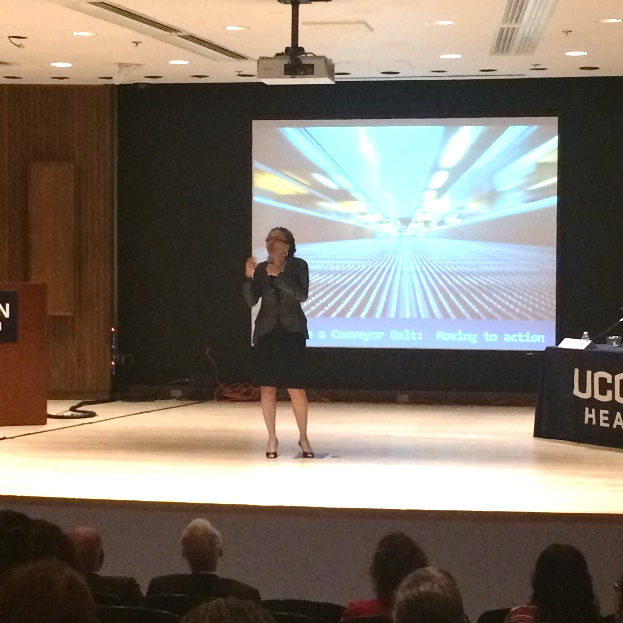 After receiving kudos from representatives from medical schools from around the country (which included offers for potential replication of their collective at other medical schools), a UCONN dean publicly praised these students for their fortitude and assured them their requests/demands were being heard. She offered them a place at the table as the new to-be-developed curriculum is designed. I nearly cried in my chair. I thought of the work public health does to keep communities healthy. I considered the health care reform movement and I pondered what I’d just heard from these medical students. She added that racism, “unfairly advantages and disadvantages individuals and communities and saps the strength of the whole society through the waste of human resources.” In other words, the loss of possible contributions. She referred to her famous “A Gardner’s Tale” while describing three types of racism: institutional, personally mediated and internalized. She did not stop there, however, challenging audience members to initiate conversations and take action — by way of three allegories on “race” and racism. 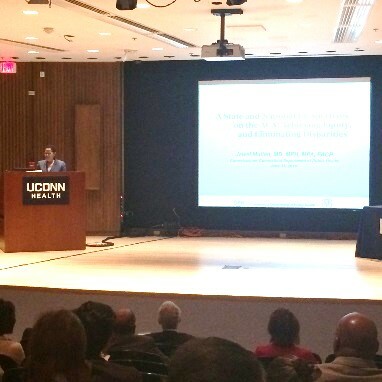 The “Exploration of the Affordable Care Act and Its Impact on Health Disparities” panel featured Connecticut’s Department of Public Health Commissioner, Dr. Jewell Mullen, and Connecticut Health Foundation President/CEO Pat Baker. 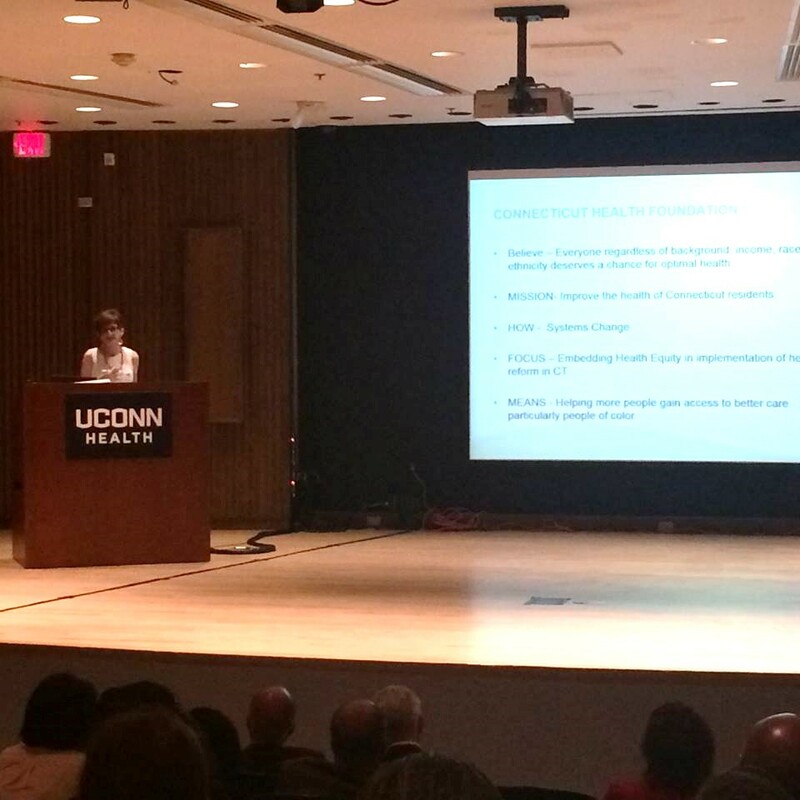 Dr. Mullen began her remarks by cautioning audience members (specifically Connecticut residents) not to be shy about having CT host this first summit, wearing it as some badge of honor vs. being part of the work going on statewide to improve population health by achieving health equity. There were many other sessions I found intriguing, including the “Reaching New Heights and Positive Transformation through Research, Practice and Policy” panel, which among others featured Dr. Margaret Weeks, executive director of Institute for Community Research. She spoke brilliantly of the importance of not only immersing oneself into communities by building relationships and trust —even working with community members by training and hiring them as part of the ongoing research. She also warned against “helicopter research,” which involves an agency or organization hovering over a community and without establishing a connection to said community, extrapolating data and abandoning the community quickly thereafter. Until this conference, where all of these ideas came together in a framework that I could see, I’d assumed that transforming America’s health care system was so lofty a goal that it represented a beautiful, yet terminally fruitless tree. Yet there I sat, overcome with hope and expectation. This entry was posted in Stephanye Clarke and tagged Affordable Care Act, Health Equity. Bookmark the permalink.